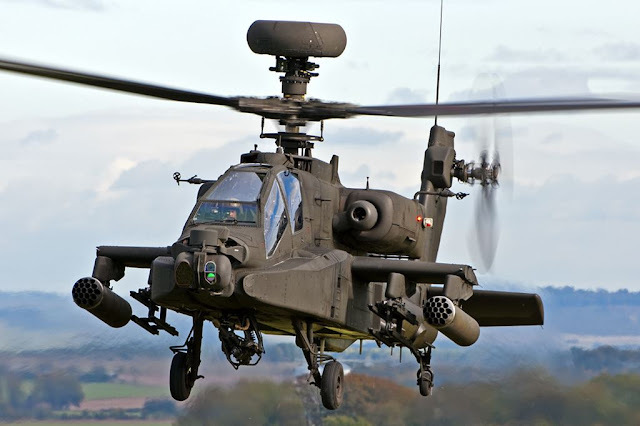 Leonardo will integrate a suite of UK sensors and countermeasures on the Army’s new Apache helicopters to ensure they are protected against current and future threats. Leonardo to provide UK defensive aids suite for British Army's new Apache AH-64E helicopters. Leonardo already provides defensive aid suites across the UK Armed Forces’ helicopter fleet and provides EWOS support to all of these platforms. Existing Apache AH Mk1 helicopters are all equipped with the company’s HIDASsystem, which stands for ‘Helicopter Integrated Defensive Aids Suite’. Leonardo’s AW159 Wildcat helicopters, which are operated by the British Army and Royal Navy, also carry HIDAS systems.